While locking our doors when we are at home, or when leaving to run errands, may make us feel secure, it generally is not enough to deter burglars from attempting to break into your home. 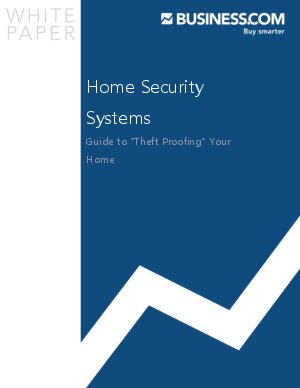 A U.S. Census Bureau report in 2011 stated that nearly 1.3 million residential burglaries occur each year. The Bureau's report also noted that of the burglaries reported that nearly 879,000 occurred during the day time, while the other 608,000 occurred at night. Keeping your home safe is important at all hours of the day.